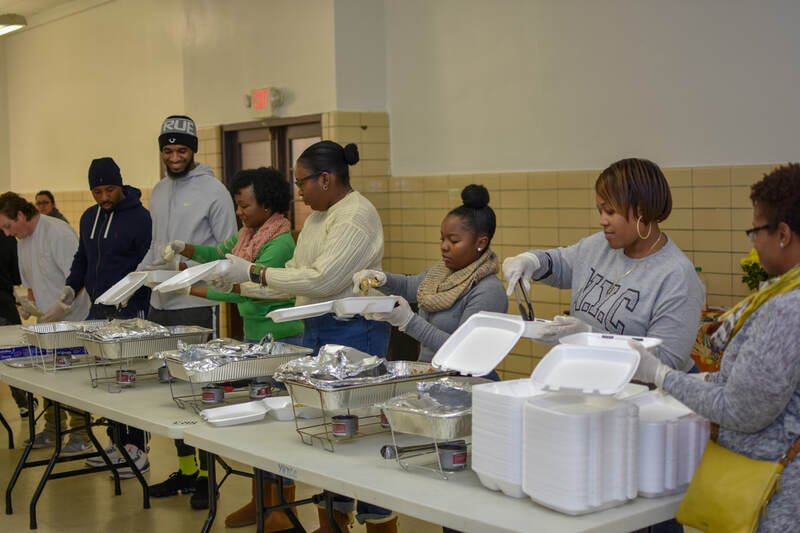 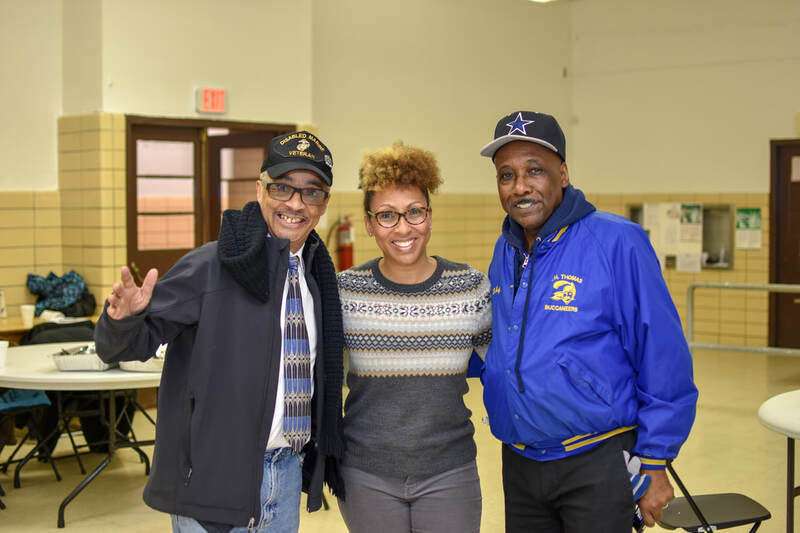 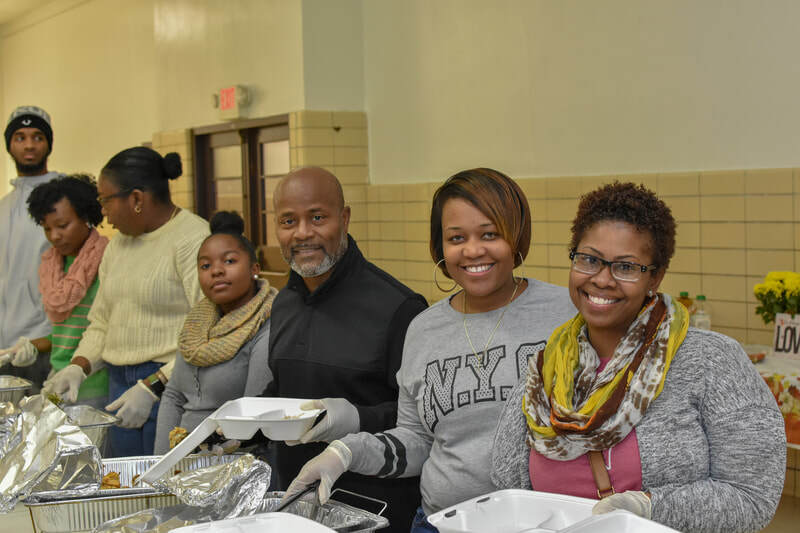 A big thank you to those who came out and volunteered for our annual Thanksgiving Meal Delivery. 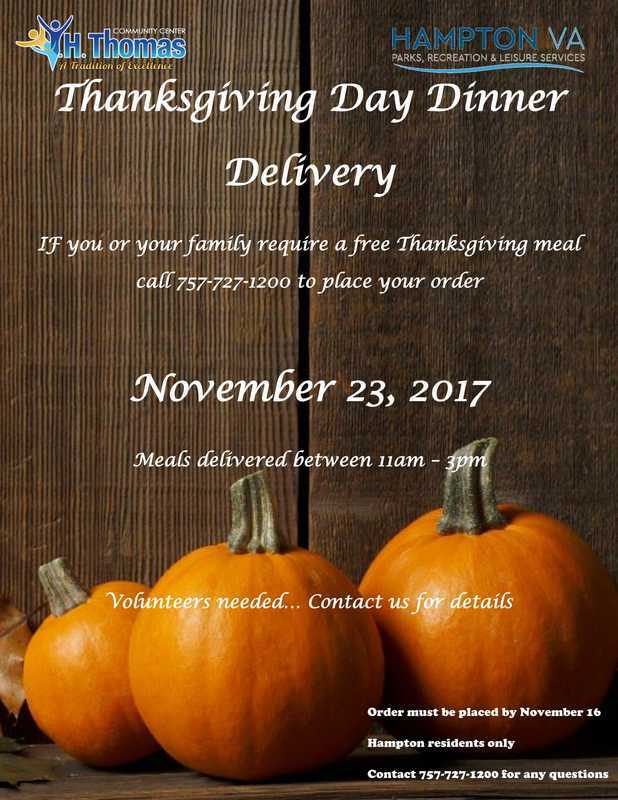 We have reached our capacity for Thanksgiving Day Meal Delivery registrations at this time. 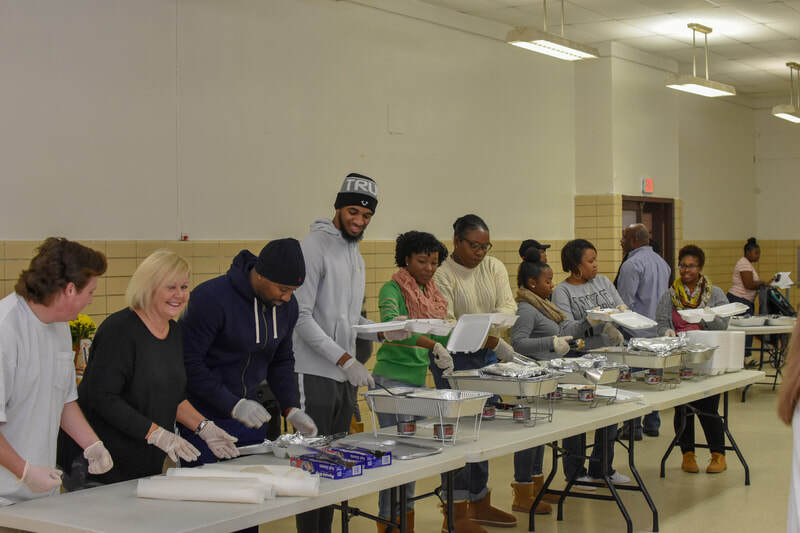 We look forward to delivering the meals this Thursday. 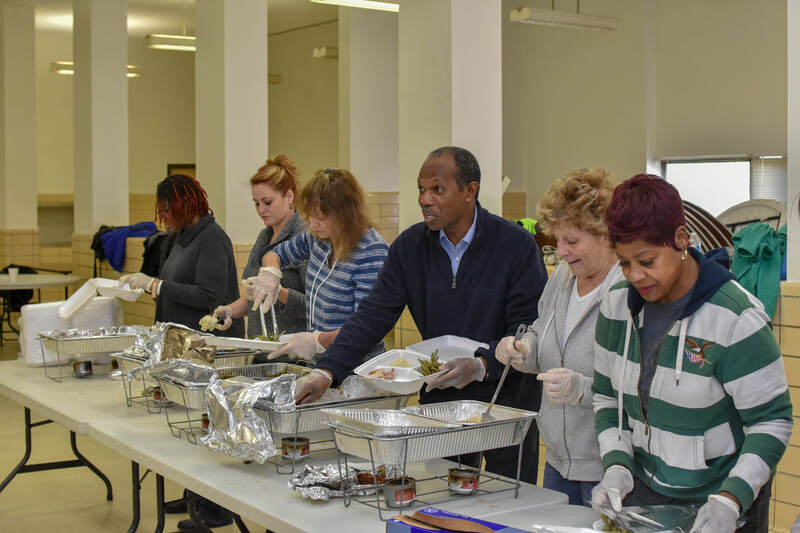 Please be on the lookout for your meal between 11am -1pm. 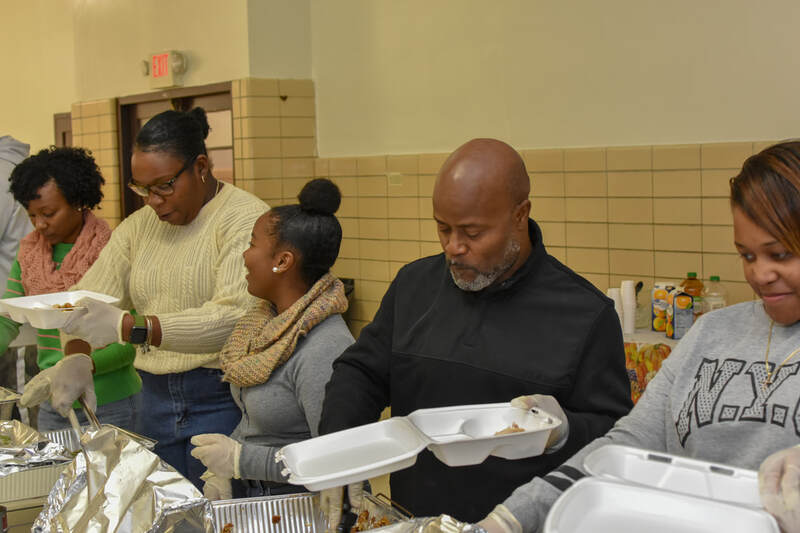 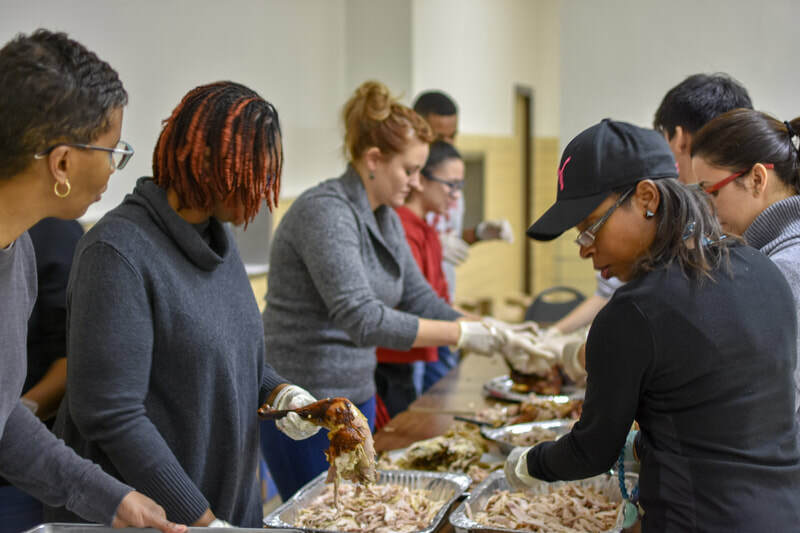 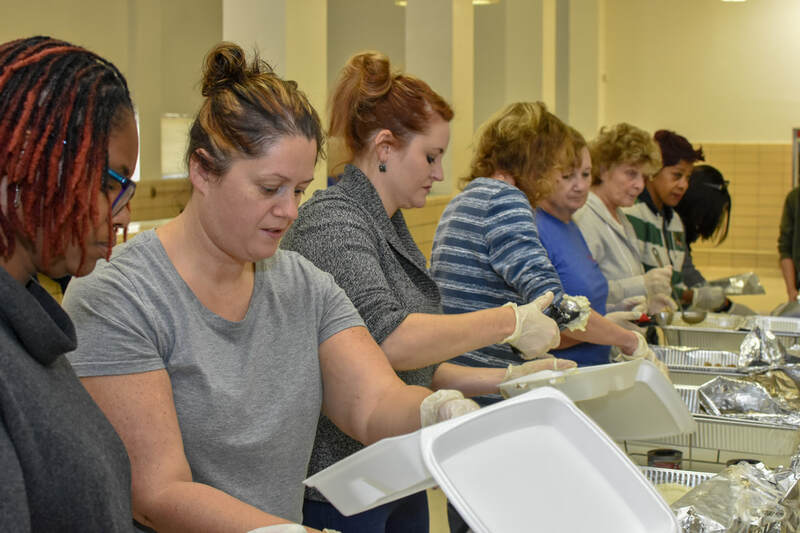 Volunteers for Thanksgiving Day Meal Delivery are still needed! 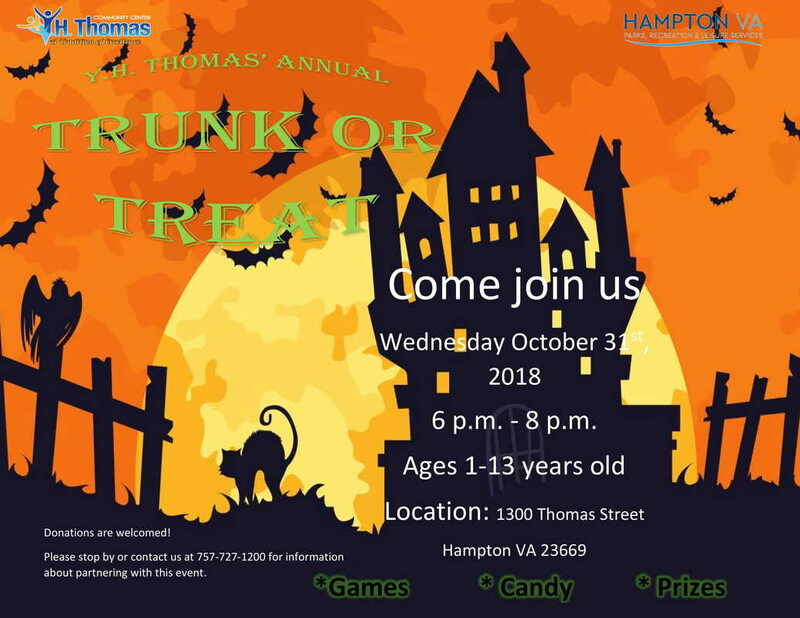 Please call us at 757-727-1200 or email us at MyYHThomas@gmail.com for more information and registration. 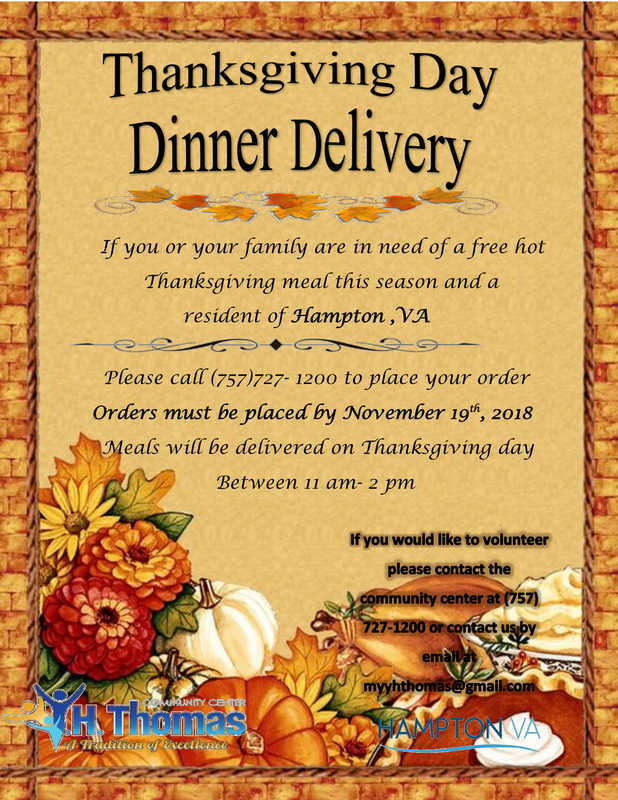 If you are a resident of Hampton, VA, you can register for a Thanksgiving Day meal delivery on November 22nd, 11am - 2pm. 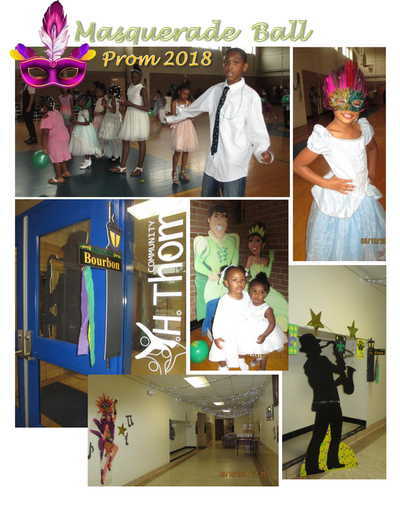 Please call 757-727-1200 or email us at MyYHThomas@gmail.com if you have any questions. 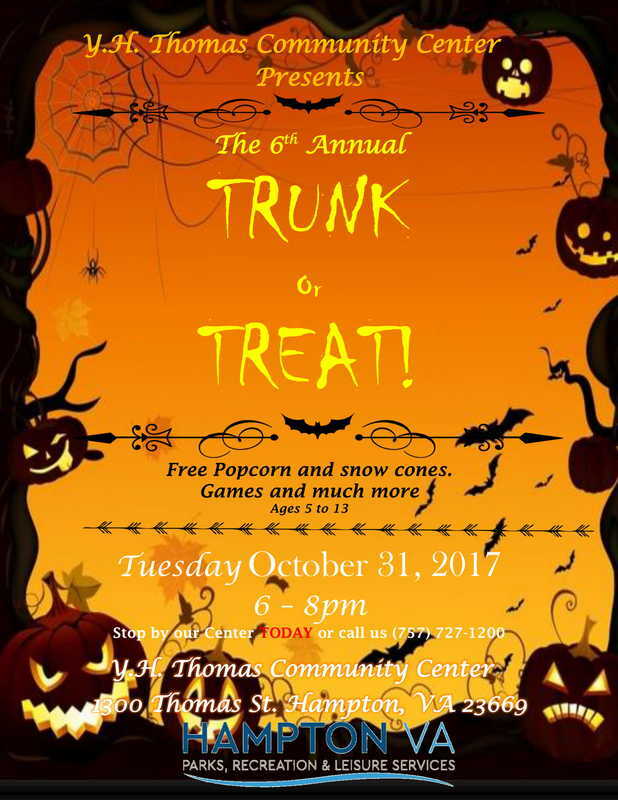 Please join us on October 31st, 6pm - 8pm for a fun night of festivities! 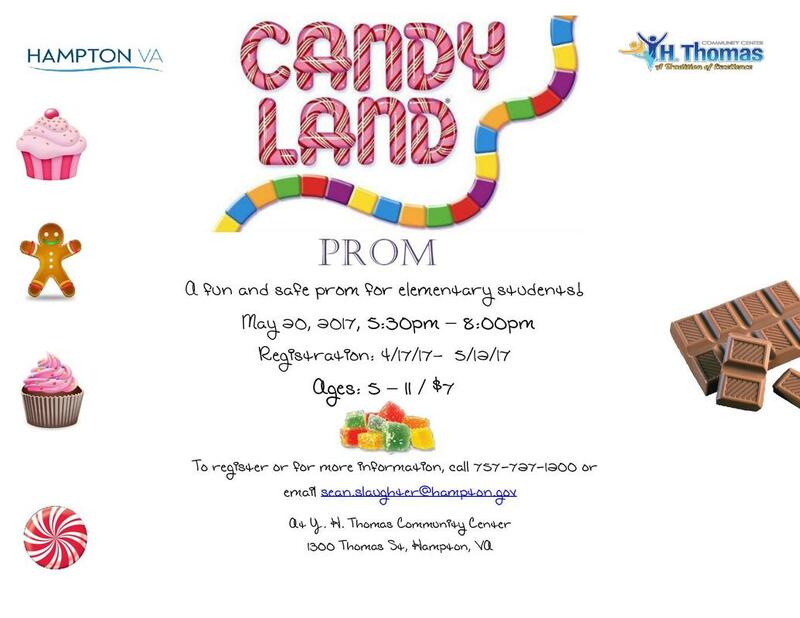 Also, we are always accepting donations for candy that will be provided at the event. 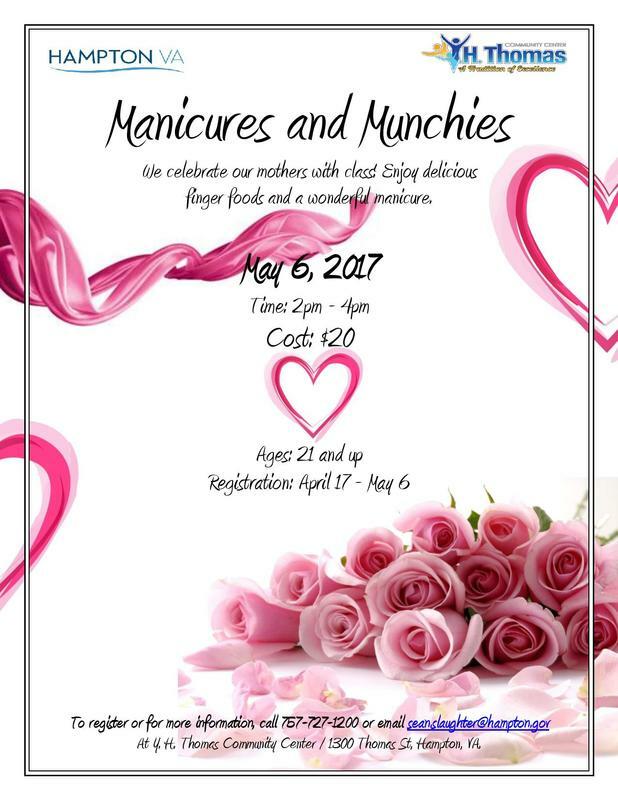 Please contact us for details. 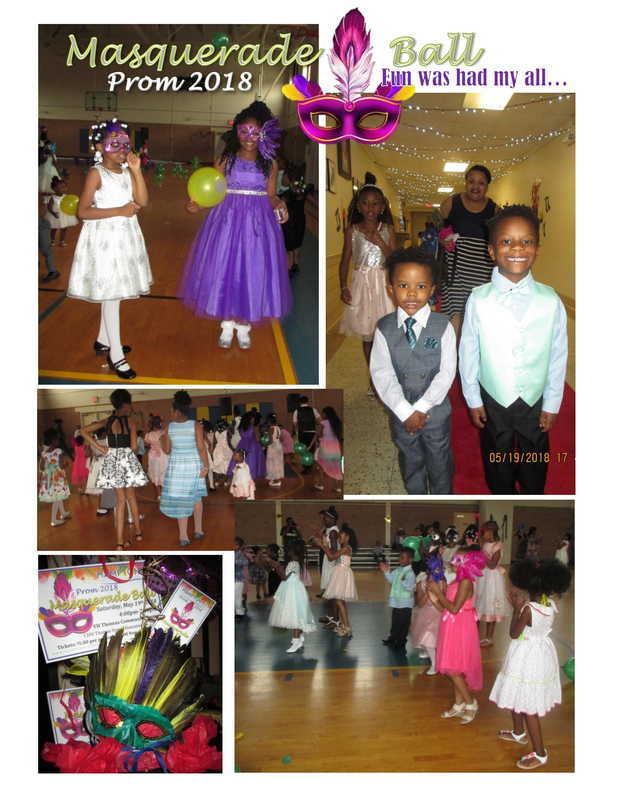 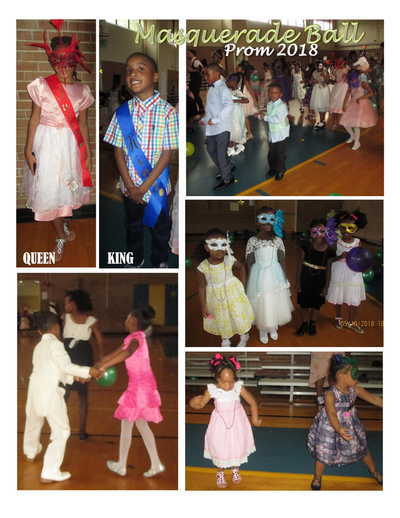 Thanks to everyone who attended the Masquerade Ball this past Saturday. The kids had a blast! 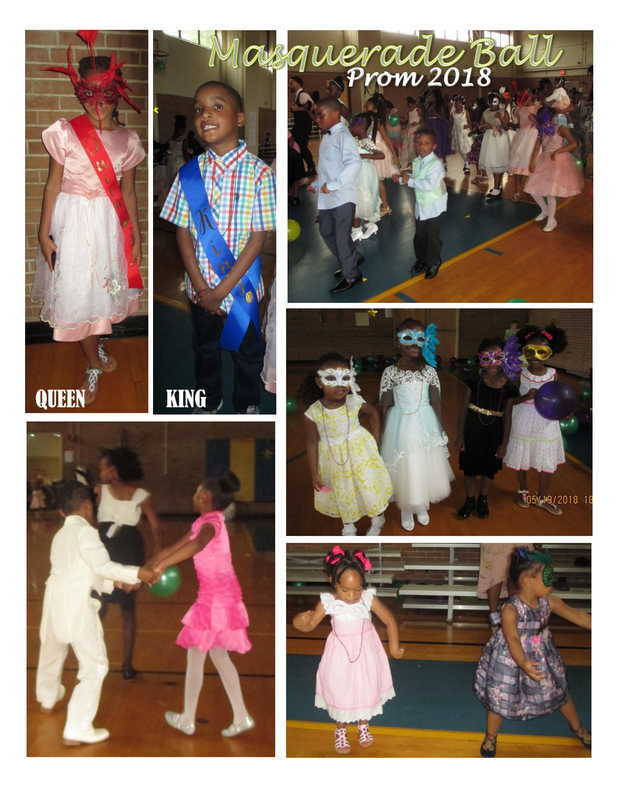 Nothing greater than their smiling faces! And thank you to our amazing Y.H. 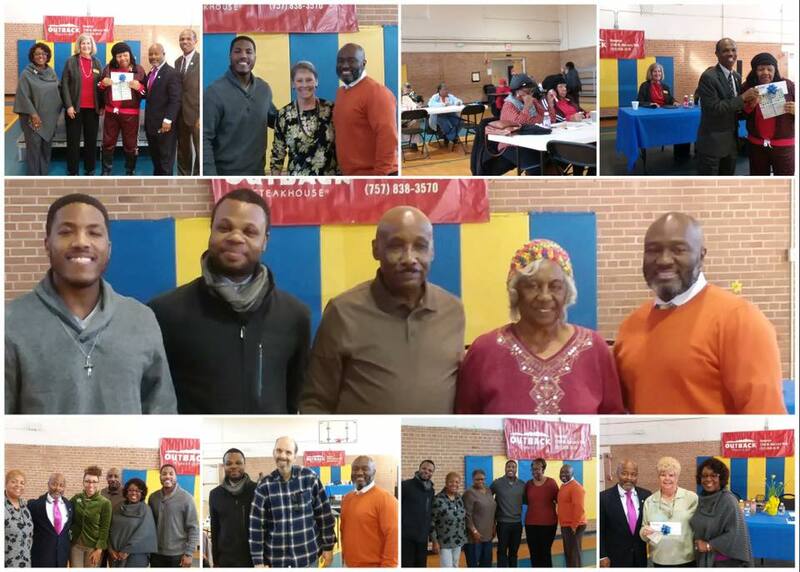 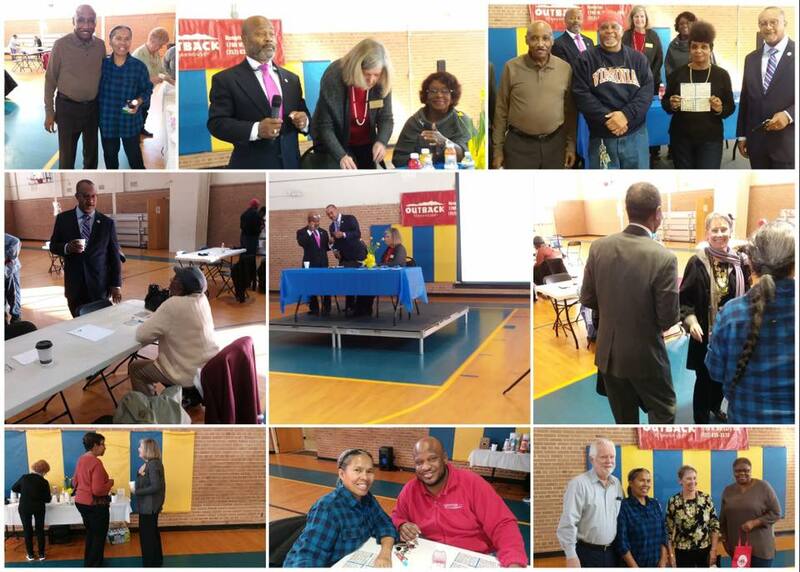 Thomas Community Center Board for supporting our programming and events throughout the year.